It’s a distance of 4, 152 miles away from us and would take us 2 days and 23 hours to drive there. But with Skype, we could connect in a matter of minutes! 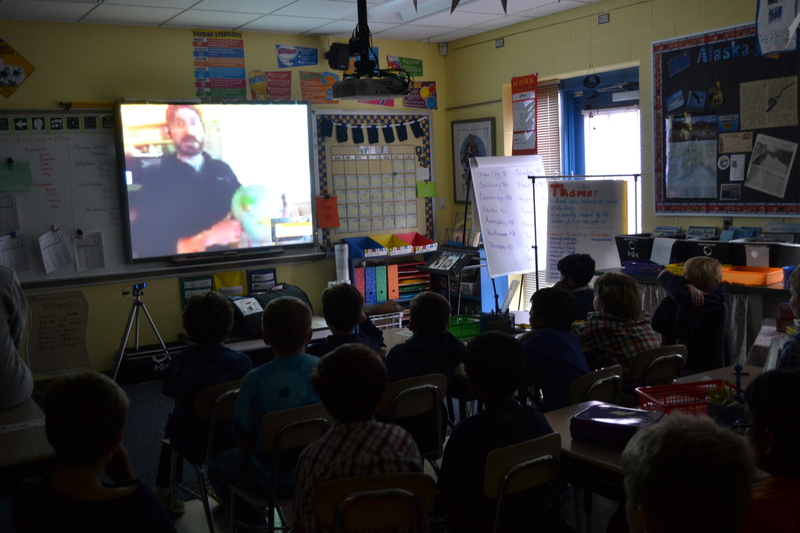 Using Skype in the Classroom is an amazing way to bring the world to your doorstep and to take your class on field trips that would otherwise be impossible. Last week we were lucky to Skype with Paige Drobny and Cody Strathe from Squid Acres Kennel. 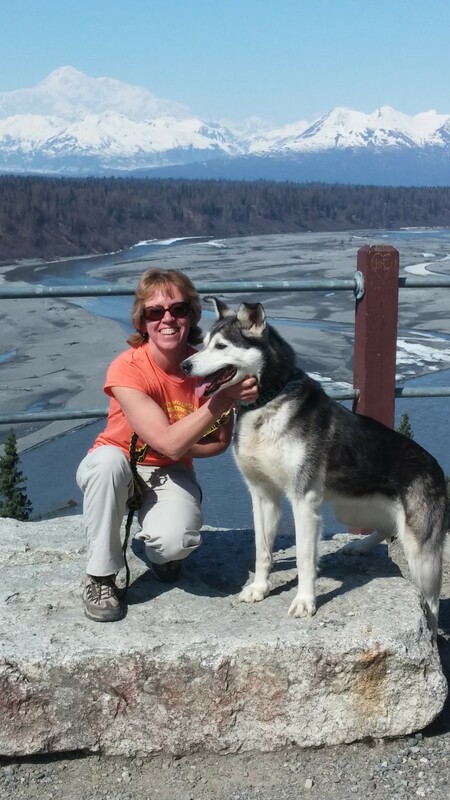 Cody will be running the Yukon Quest this year and Paige will be running her second Iditarod. It was 0⁰ at their kennel outside of Fairbanks, they were expecting a storm and hoping to get some snow, while we were sitting in our short sleeved shorts and watching the orange leaves blanket the playground. It’s hard to believe how two places in the same country can be so very different! Paige and Cody introduced to us to lead dog Scout, who very patiently allowed himself to be dressed in a harness, booties, and coat while my boys watched. We looked carefully at his coat and paws to see how he has special adaptations that allow him to thrive in the Arctic environment. We also got to see Paige get all dressed up in her gear. We were so surprised how much bigger she looked once she was dressed to go mush! We could barely recognize her! She needs a lot of gear to stay warm on the trail. Cody showed us what was in his sled and some of the supplies he carries on the trail during his races. We even got to see our buddy Scout join his team and lead them off out of the dog yard and out on a run! It was a fantastic experience! The boys were excited to see many of the things we talked about happen live and in person. Check out their AMAZING website here: Squid Acres Kennel. 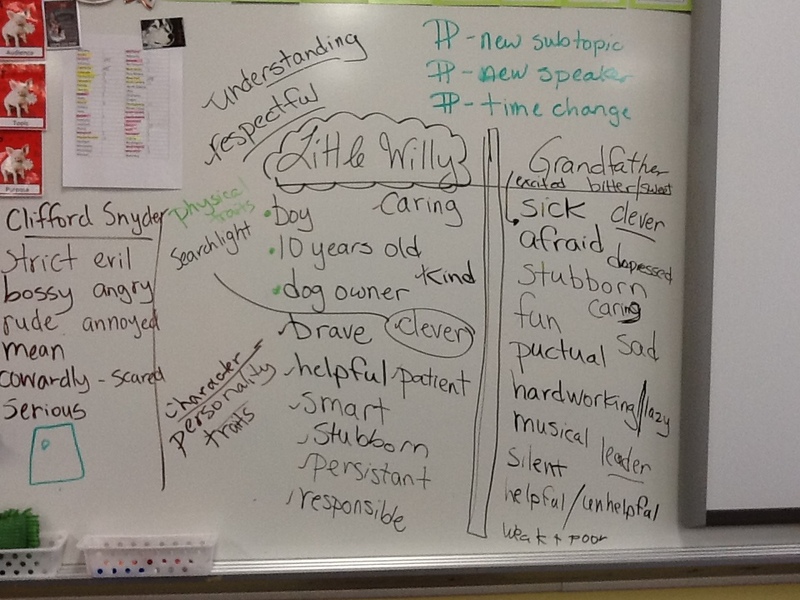 They have some great dog biographies and videos that you can share with your students. We will be cheering them both on in their races this year! We’ll especially be looking to see if Scout is in lead!